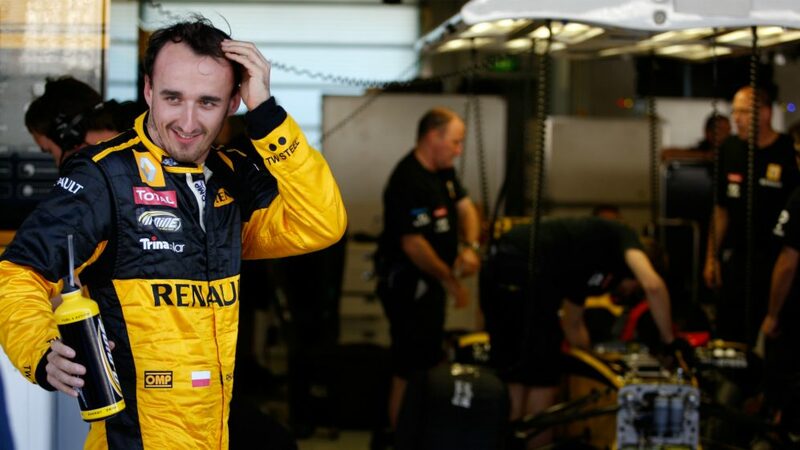 Before the rally crash ahead of the 2011 campaign, in which he suffered life-changing injuries that prevented him from competing in F1 until now, Kubica finished a respectable fifth for Renault in his last ever Grand Prix outing. 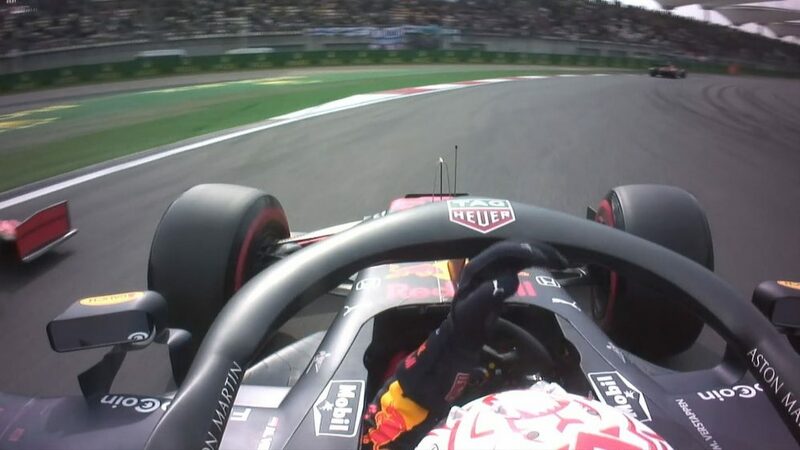 Sebastian Vettel will remember that day too, given it was a race he won and in doing so became the youngest ever world champion aged, 23 years and 134 days. 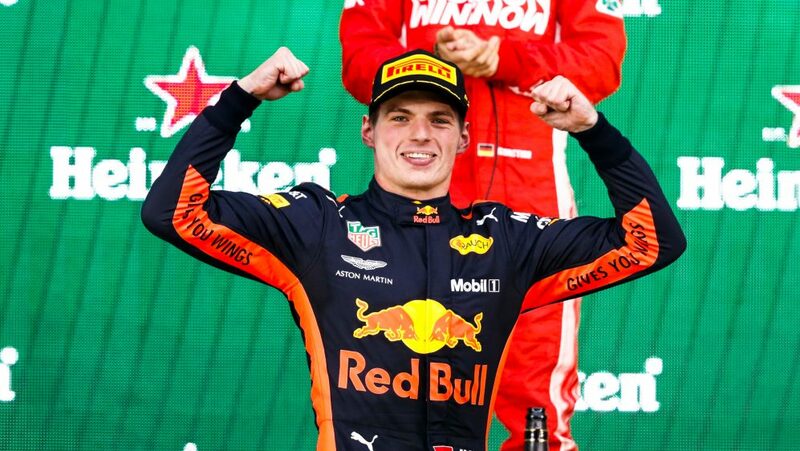 The German, driving for Red Bull, was battling with team mate Mark Webber, Ferrari’s Fernando Alonso and McLaren’s Lewis Hamilton for the title, but he came out on top, securing the first of his four world championships. When you look at the constructors’ entry list this season, Virgin Racing, Team Lotus and HRT are nowhere to be seen. 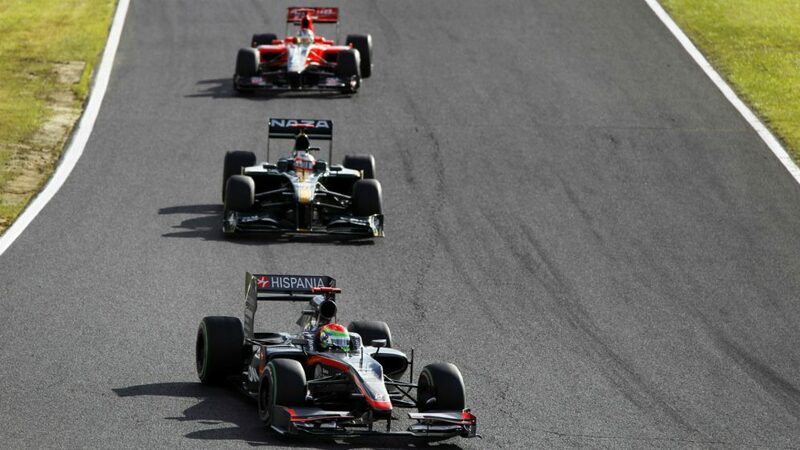 But rewind to 2010 and all three were competing in their debut F1 campaigns. 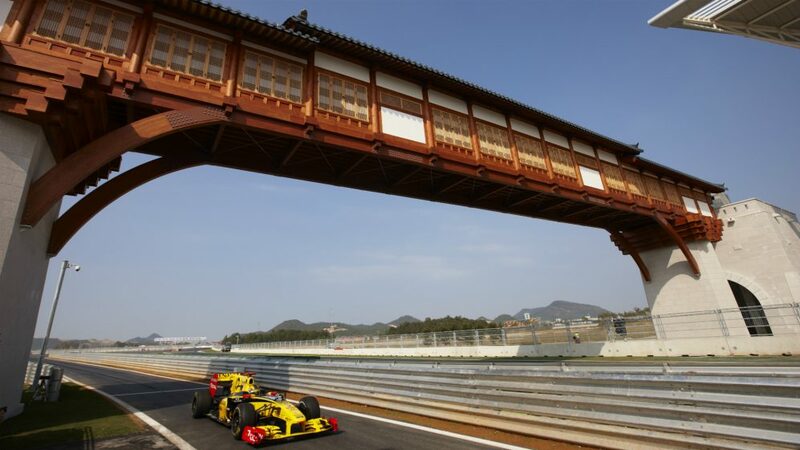 Lotus had a line-up of Jarno Trulli and Heikki Kovalainen, Virgin's partnership consisted of Timo Glock and Lucas di Grassi, while HRT ran five drivers over the course of the season - Karun Chandhok, Sakon Yamamoto, Christian Klien, Bruno Senna and Sakon Yamamoto. It's fair to say that none of the teams really flourished in Grand Prix racing, with all three failing to register a single point that year. Of the three, Virgin - rebranded first as Marussia and then Manor - lasted the longest at motorsport's top table, but bowed out prior to the 2017 season. 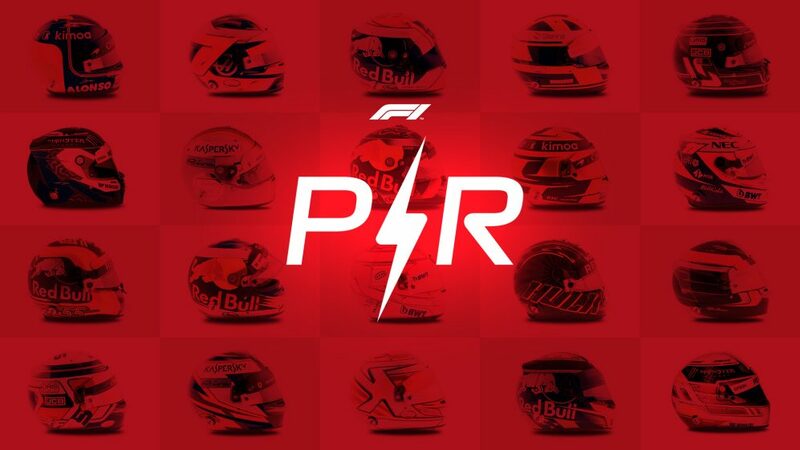 Max Verstappen and Charles Leclerc face big seasons ahead, with the pair expected to be in with a chance of fighting for the 2019 title with Red Bull and Ferrari respectively – some feat given they are both just 21 years old. 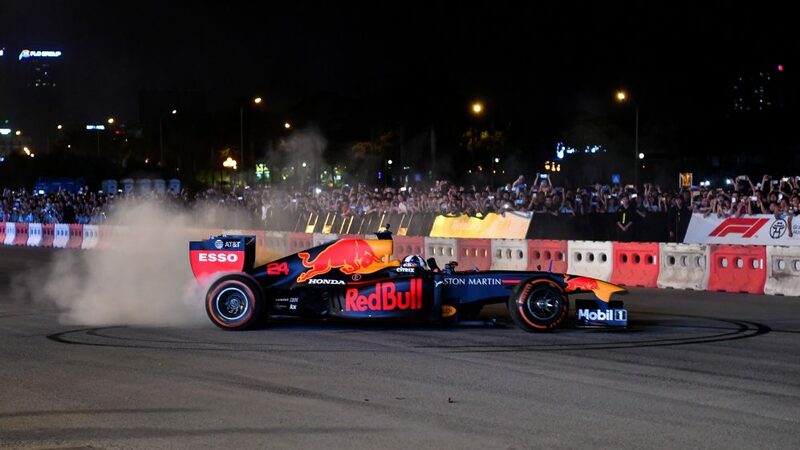 In fact, when Kubica, 34, last took to the tarmac for competitive F1 action, Verstappen and Leclerc were both just 13 and still working their way up the motorsport ladder, competing in different karting categories. 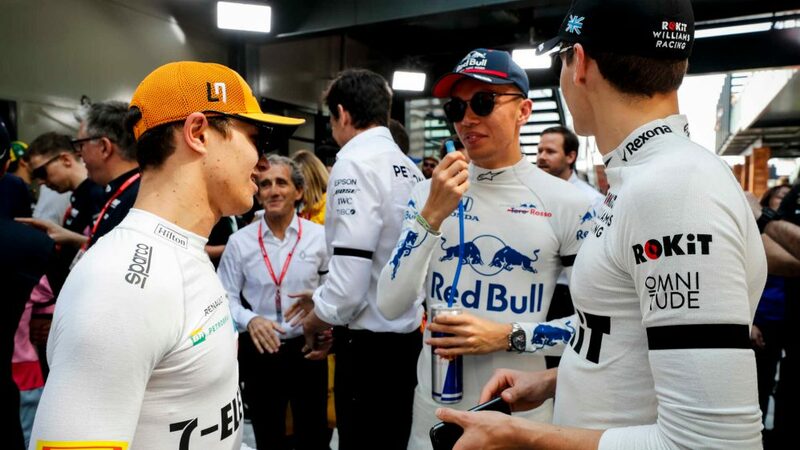 And they’re not even the youngest drivers on the 2019 grid – Stroll was only 12 when the 2010 Abu Dhabi Grand Prix took place, while Lando Norris had just turned 11 the previous day. In 2010, after a three-year hiatus, 41-year-old Michael Schumacher succumbed to the lure of driving for the new Mercedes team headed by Ross Brawn, a return welcomed by the F1 faithful. 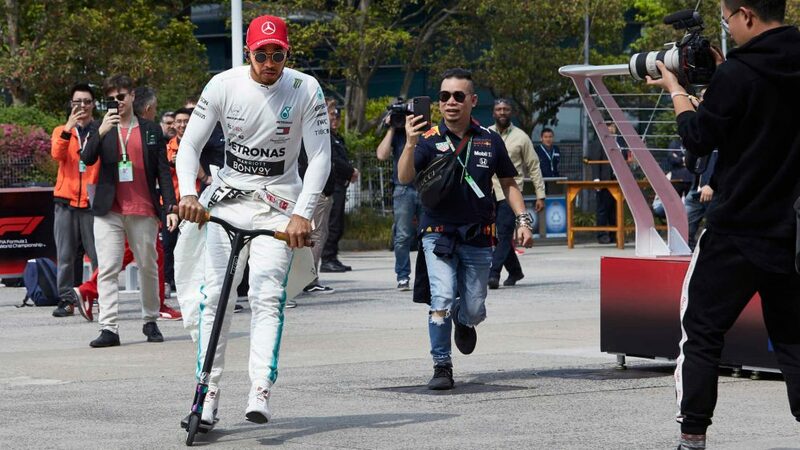 The seven-time world champion, who partnered the up-and-coming Nico Rosberg in the new-look Silver Arrows, failed to secure a podium finish and he ultimately finished that season ninth in the drivers’ standings, one place behind Kubica. 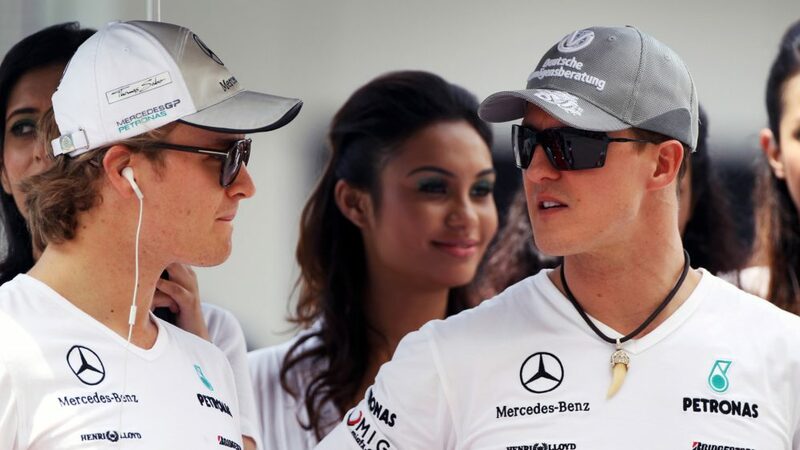 (L to R): Nico Rosberg (GER) Mercedes GP with team mate Michael Schumacher (GER) Mercedes GP on the drivers parade. Formula One World Championship, Rd 3, Malaysian Grand Prix, Race Day, Sepang, Malaysia, Sunday 4 April 2010. 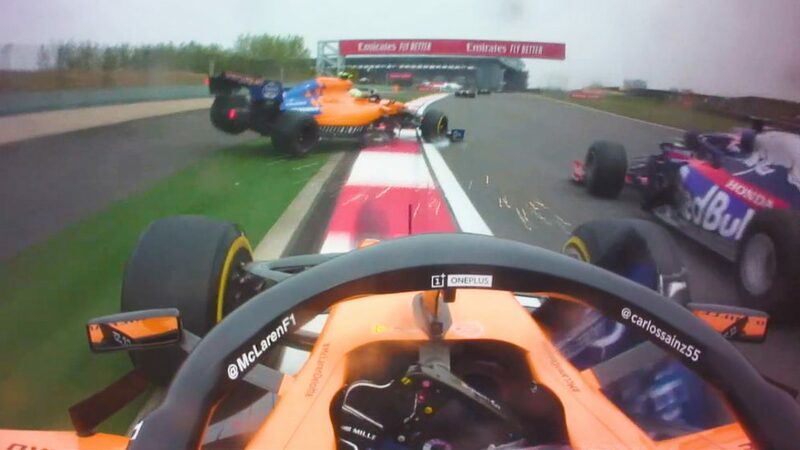 It’s been a tough spell for McLaren. The Woking squad’s last win came in 2012, via Jenson Button at the season-ending Brazilian Grand Prix, and only once in the current turbo-hybrid era have they featured on the podium, at the 2014 curtain-raiser in Australia. That 2012 season is perhaps the last time they challenged for top honours, but rewind to 2010, and they were very much up there as one of the strongest teams on the grid. 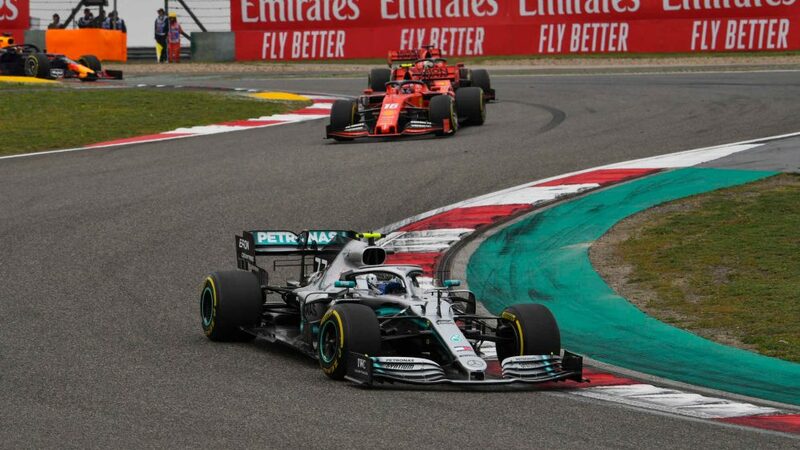 Boasting a formidable partnership of Jenson Button and Lewis Hamilton, the latter narrowly missed out on a second world title, and McLaren finished second to Red Bull in the constructors’ standings. Lewis Hamilton (GBR) McLaren MP4/25 leads at the start of the race. 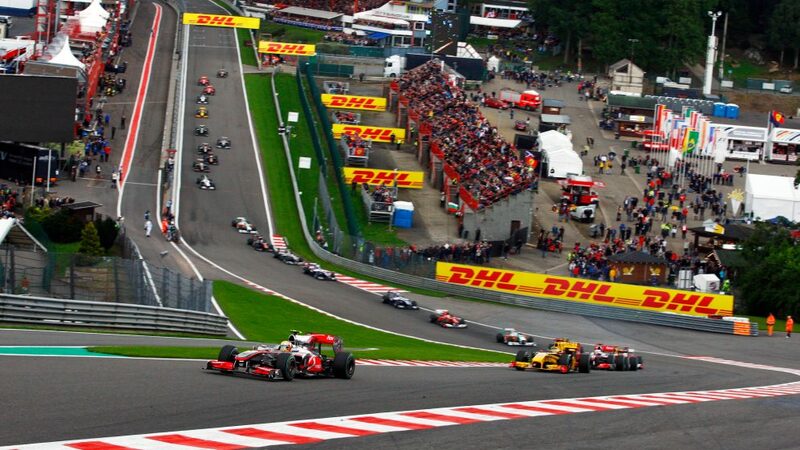 Formula One World Championship, Rd 13, Belgian Grand Prix, Race, Spa-Francorchamps, Belgium, Sunday 29 August 2010. In 2019, for the third time in four years, the F1 calendar consists of a record 21 Grands Prix - and while Kubica attended every one as Williams’ reserve driver last season, he has never taken part in a 21-race campaign. His most recent season in F1 consisted of 19 races, four of which – Malaysia, Korea, Europe and Turkey – have now disappeared from the calendar, while new tracks have been welcomed into the fold. During Kubica’s absence, Austria and France have returned, while the Azerbaijan, United States and Russian Grands Prix have become a fixture, so there’s plenty for the Pole to look forward to when he returns to action. 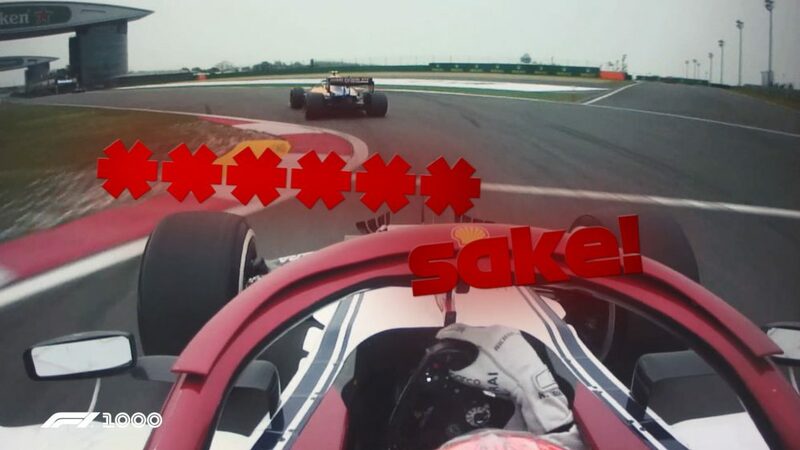 Before suffering the rallying crash that left him with severe injuries and interrupted his career, Kubica had secured one of the most sought-after drives in Formula 1 – Ferrari. There had long been a rumour that Kubica was Ferrari-bound for the 2012 season, which would see him partner Fernando Alonso, but it wasn’t until speaking on the official F1 podcast, Beyond The Grid presented by Bose, that he confirmed that was indeed the case. When asked by host Tom Clarkson whether he had signed for the Prancing Horse to partner Alonso in 2012, Kubica replied: "Yes." He added: "[The] First [goal] is to enter F1. Second is to become established in F1, so you have good value, a good reputation, which is more difficult than to enter. "Third, you win a world championship or become a Ferrari driver. 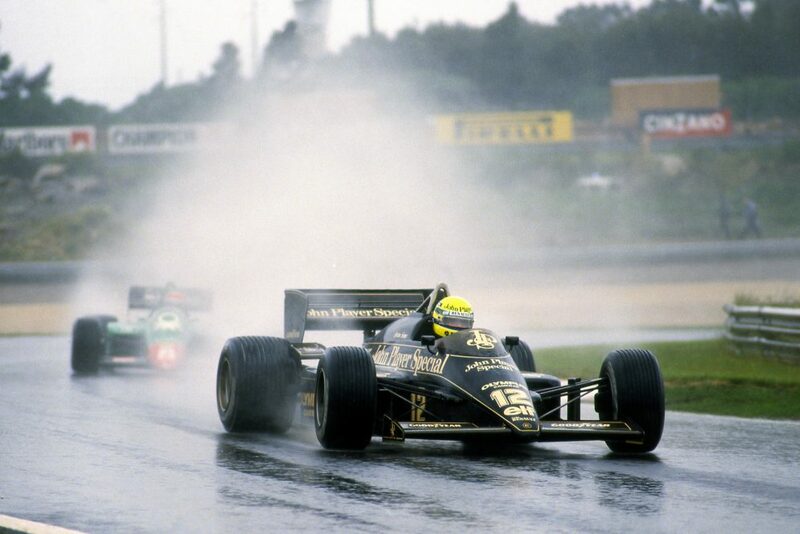 I haven't won a world championship, in the end I haven't become a Ferrari driver but I was very close."